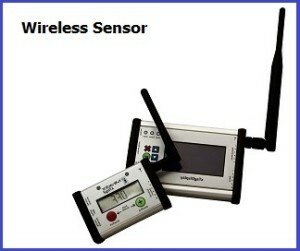 Remote temperature sensors are for monitoring temperature remotely either through wired or wireless mode. There are many wireless remote monitoring systems available which operate on WiFi, Radio Frequency, Zigbee wireless protocol etc. 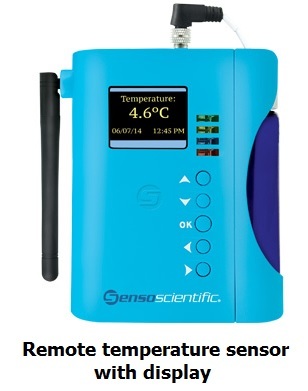 Remote temperature sensors also come with various functionalities including phone call, SMS and email alerts. 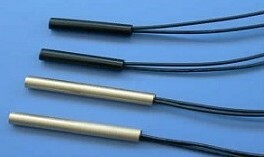 These temperature sensors are categorized based on the type of communication of the measurement to a centralized system such as computer, server or web based cloud management systems. How to select Temperature sensors? Application is indoors or outdoors? The sensor has to be suitable for the ambient conditions. The sensing is to be of contact type or non-contact type? eg. For a ware house or for a chemical you will need non contact type, whereas for a pipe you will need a contact type. What is the output required? Do you need the signals for display, recording, switching, automation etc. 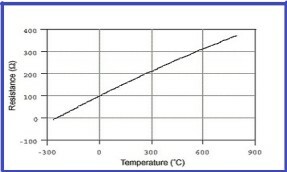 What is pt100 Temperature Sensor? Vacker Arabia supplies various models of temperature sensors in all cities of Saudi Arabia covering Jeddah, Dammam, Riyadh, Jubail and Khobar.